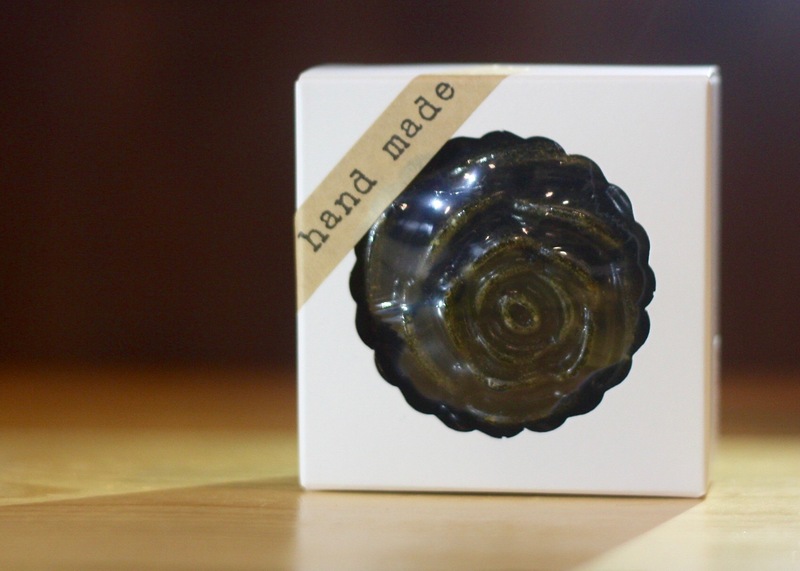 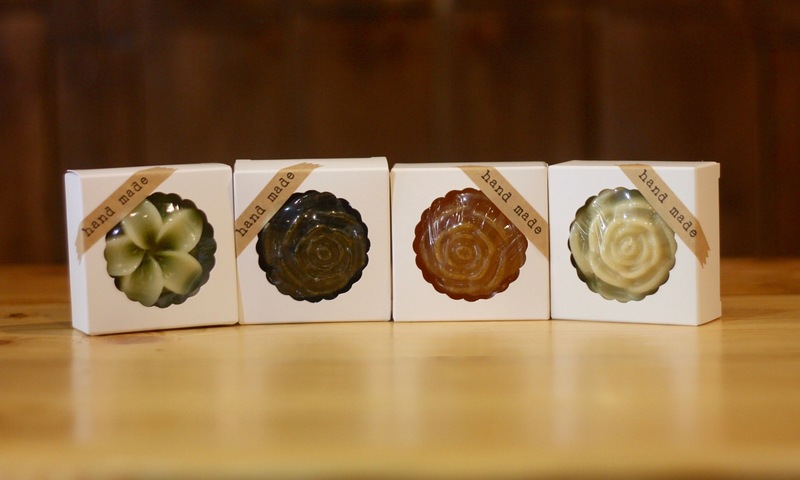 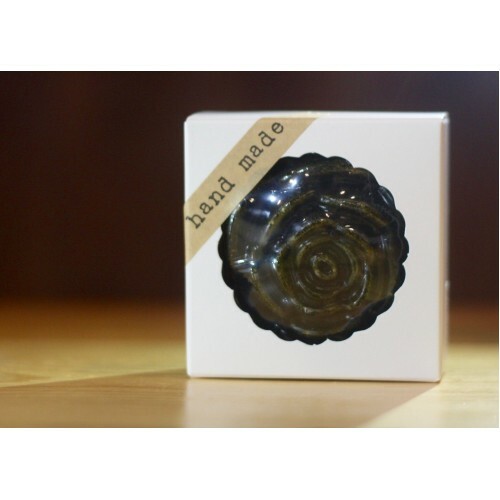 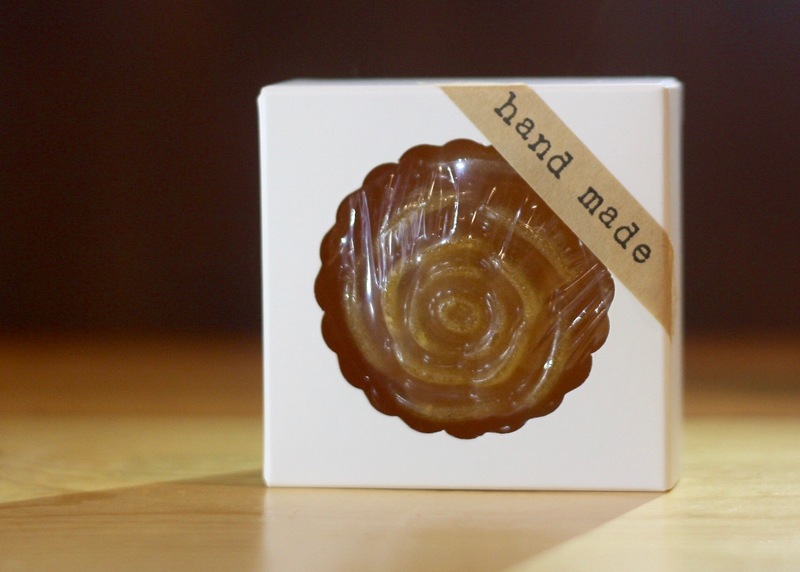 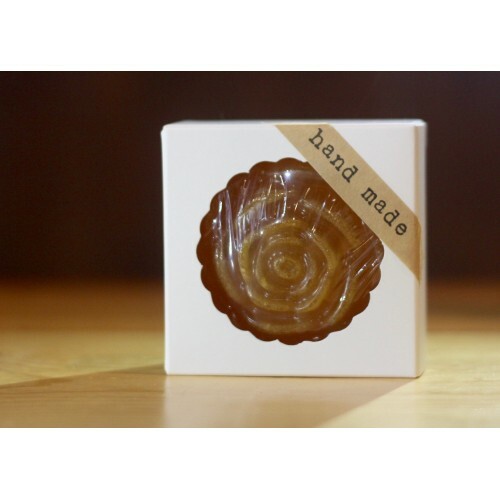 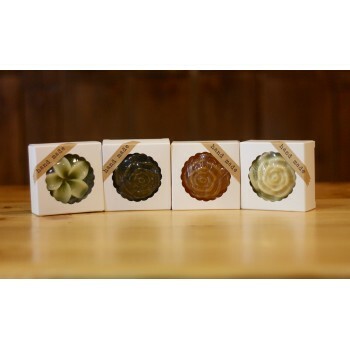 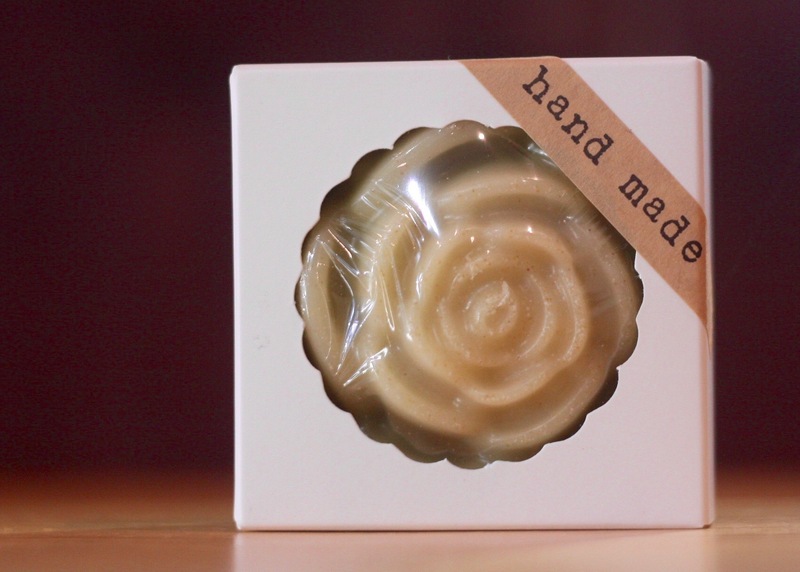 This is a handmade natural soap, best for whitening and moisturizing. 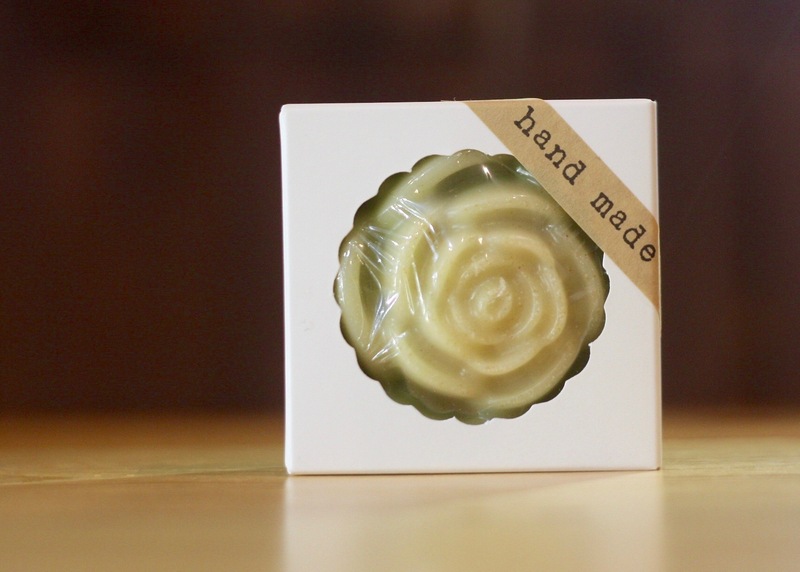 It's free from artificial chemicals and animal products. Keep in dry place after use.